food travel life: What is your favourite place to get dessert in North Shore City, Auckland? 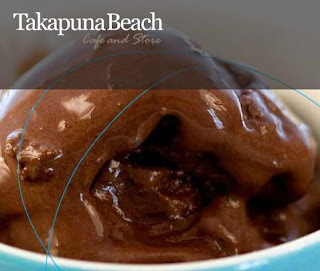 What is your favourite place to get dessert in North Shore City, Auckland? If there is one thing I feel appropriate for eating at any time of the day, it would be ice cream. And if there is one thing better than ice cream, it would be gelato. 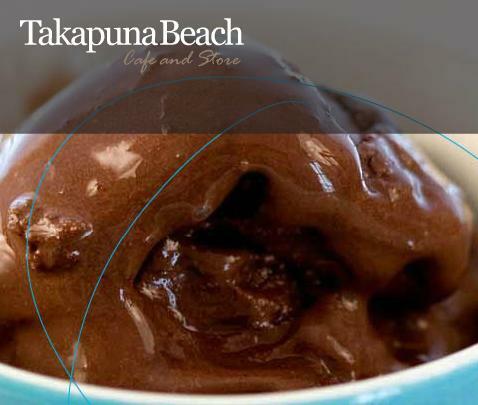 Takapuna Beach Café and Store do the absolute-without-a-shadow-of-a-doubt best gelato around. Perfect for breakfast-dessert, lunch-dessert, dinner-dessert, or morning/afternoon tea/dessert. They learnt the art of gelato in Italy. They allow two flavours in a ‘one scoop’. And they’re right on the beach front, in the perfect location to go for a stunning walk in either direction. What is your favourite airport? Who is your favourite cousin? Who is Clara ‘Oswin’ Oswald?